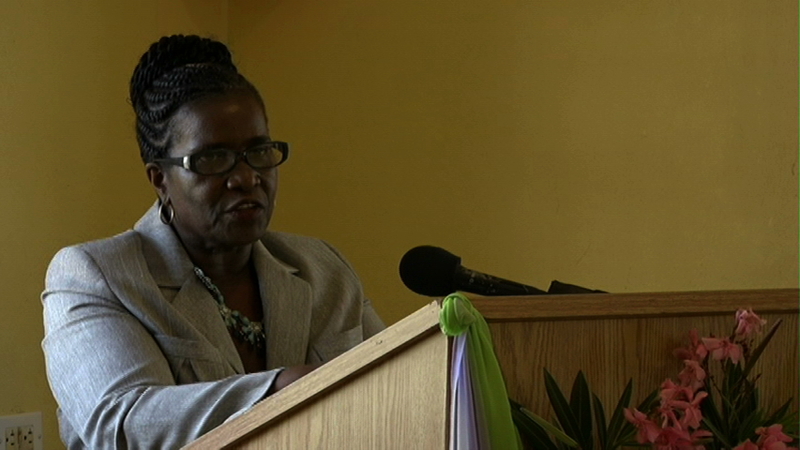 NIA CHARLESTOWN NEVIS (JULY 09, 2015) — The Department of Education’s Prospective Teachers’ Course concluded on July 03, 2015, with a ceremony at the Department of Education’s Conference Room at Pinney’s Industrial Site. The two-week Prospective Teacher’s Course commenced on June 22, 2015 with over 21 participants. The course is conducted annually as part of a training and selection process for new teachers to be employed into the education system on Nevis. During the ceremony, Course coordinator Adina Taylor encouraged the participants to continue their journey with a positive attitude and to make use of the training they received because in her view, they possessed attributes that could transform the face of teaching. “I am convinced that ordinary prospective teachers like you, can make an extra ordinary change. Our country needs teachers with the qualities you exhibited here over the past two weeks,” she said. Taylor also expressed that she was elated to work with a group of passionate and dedicated individuals and encouraged them to translate their passion and vision into action. 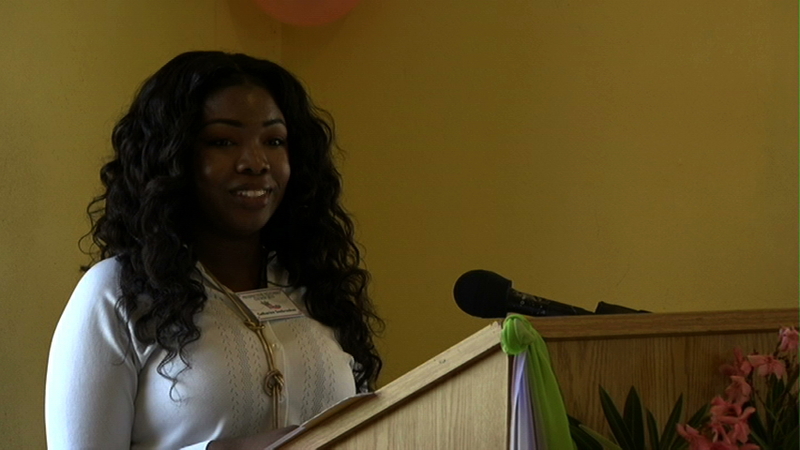 Catharine Seabrookes, a participant of the Course thanked the Department of Education on behalf her colleagues, for what she described as a life changing opportunity. She also said that they now understood the importance of molding the minds of the future by instilling in them values, morals and ethics that would assist them throughout their lives that would in the end create a better society. Also present at the ceremony were Permanent Secretary in the Premier’s Ministry Wakely Daniel and Principal Education Officer in the Department of Education Palsy Wilkin.